From Norwich take the B1150 (Norwich Road) to Coltishall. Turn left onto the Great Hautbois Road (to Little Hautbois) and bear right onto the Hautbois Road to Badersfield. Turn right at the cross roads onto Lamas Road. Continue on Lamas Road for 0.3 miles and turn right to the main entrance to Scottow Enterprise Park. The closest airport is Norwich International Airport located to the north of the city and approximately 9.3 miles from Scottow Enterprise Park. The closest national train station is in Norwich although there at trains to Worsted (approximately 3 miles from Scottow Enterprise Park) or North Walsham (approximately 6 miles from Scottow Enterprise Park. Scottow Enterprise Park is located just 8 miles from the city of Norwich – the regional capital and the county’s commercial, retail, leisure and cultural centre. Norfolk plays host to a number of key industry sectors, many of which are of national importance, including the energy hub on the east coast, advanced engineering, and manufacturing, together with world-class food, life-science and agri-tech expertise and a fast growing digital creative cluster. The Northern Distributor Road (NDR) is a 8.7mile (14.0km) dual-carriageway, linking the A47 to the south east of the city, to Norwich Airport in the north of Norwich. This 2 year project due for completion in 2017 was set out to provide direct access to growth locations, and be will be a driver of growth for the north of the region. 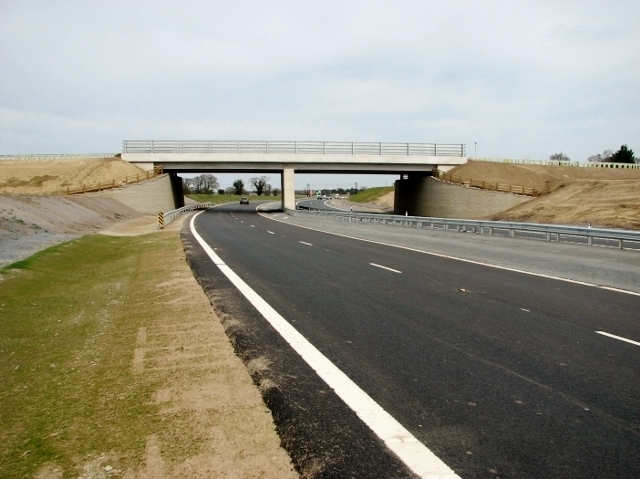 Scottow Enterprise Park along with the rest of North Norfolk and Broadland will benefit from increased connectivity with major roads. Norfolk’s ‘second pay cheque’ is its enviable quality of life with beautiful countryside, forests and heathland, internationally-important nature reserves, easy-going walking and cycling, fabulous seaside resorts with miles of unspoilt sandy beaches and a variety of cultural attractions. Norfolk tourism includes the bright lights and family fun of Great Yarmouth, Cromer and Sheringham, Hunstanton, and the tranquil Norfolk Broads, known as Britain’s magical waterland. There’s Norwich, a fantastic city of heritage, culture, and shopping. Close by is the lovely gentle countryside of South Norfolk and The Waveney Valley. The fabulous North Norfolk coast is rightly lauded as an Area of Outstanding Natural Beauty and The Brecks and Thetford Forest is a unique landscape (and amazing outdoor playground) of dense Scots pines and heath. Add a Royal residence in West Norfolk and The Fens, countless outdoor activities, a fantastic variety of family theme parks and attractions, historical sights, and some of the country’s best fresh, seasonal food to be found in superb restaurants and dining pubs and you have all the ingredients for a perfect escape in a unique and diverse environment – and at any time of the year.